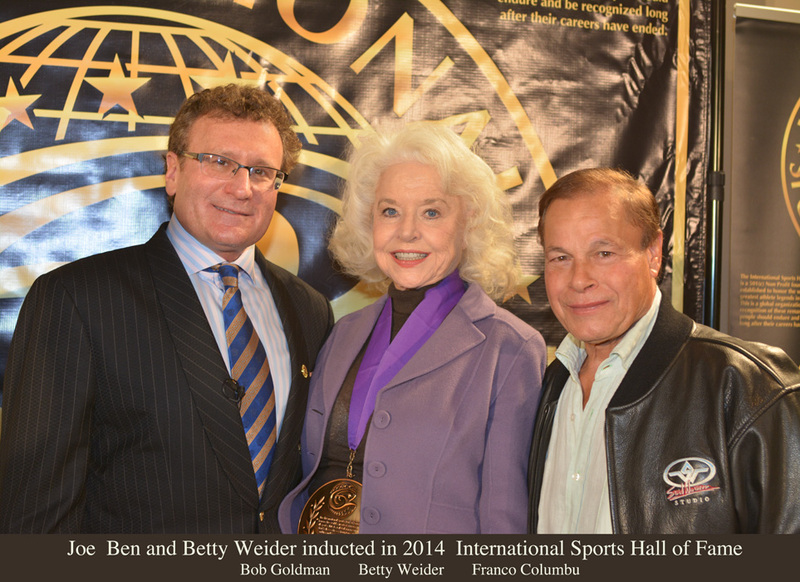 2014 – Joe, Ben and Betty Weider inducted into the International Sports Hall of Fame in Columbus, Ohio on March 1 2014. 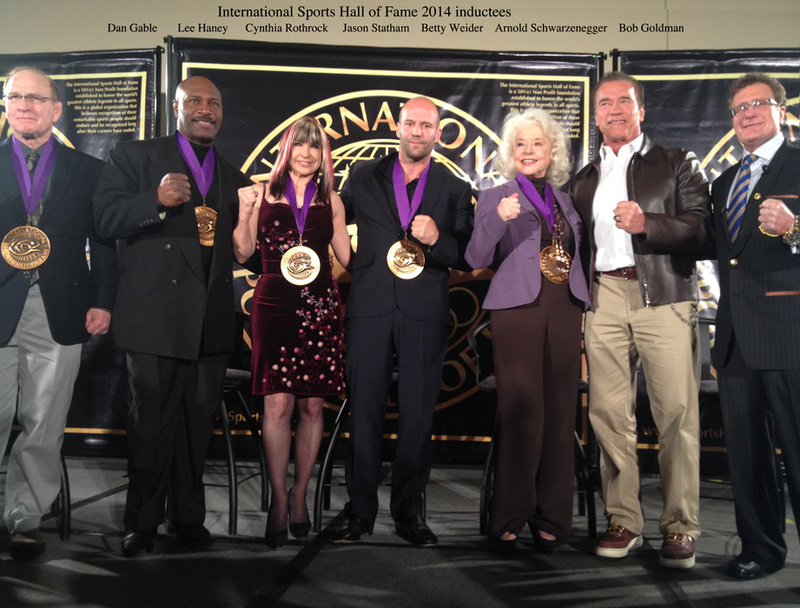 2010 – inducted into California Museum Hall of Fame, honoring legendary people who embody California’s innovative spirit and have made their mark on history. 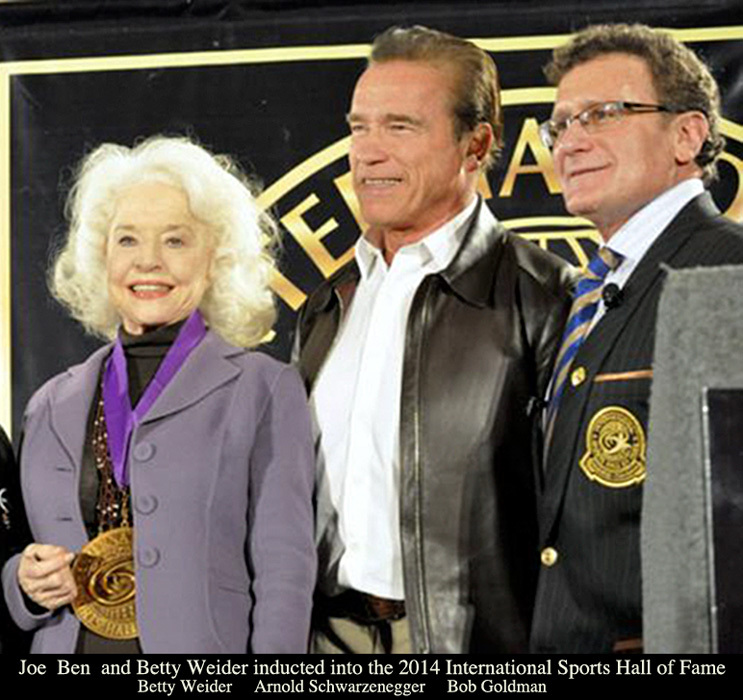 2006 – Muscle Beach Championship Lifetime Achievement Award Certificate of Recognition presented to Joe Weider September 4, 2006 by Governor Arnold Schwarzenegger. 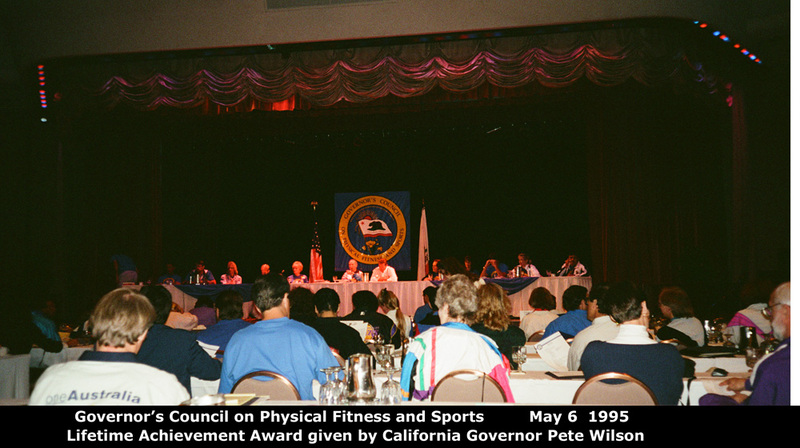 2006 – City of Los Angeles Certificate of Appreciation to Joe Weider “American Legend” Presented by Bill Rosenthal, Councilmember, 11th District, September 4, 2006. 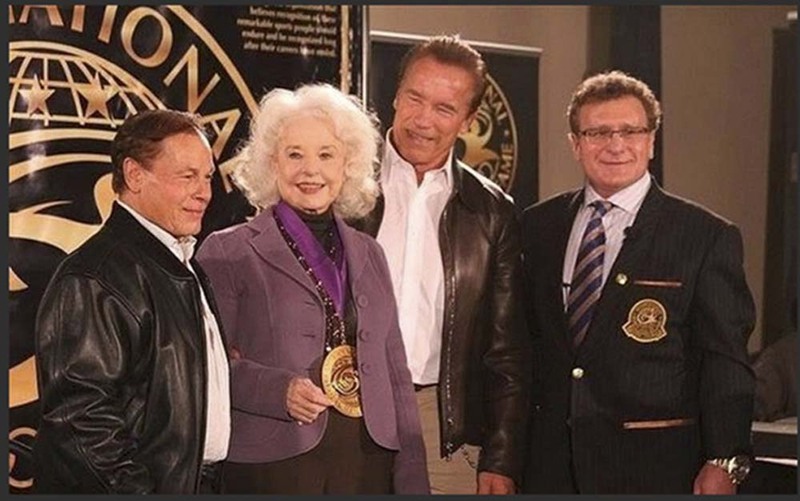 2005 – LAPD Certificate of Appreciation awarded to Betty and Joe Weider by William J. Bratton, Chief of Police, November 1, 2005. 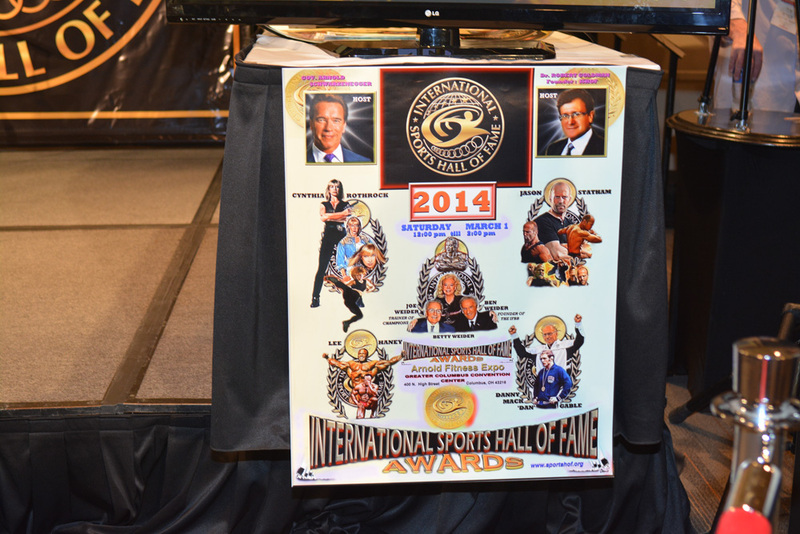 2003 – Club Industry, The Business Magazine For Health & Fitness Facility Management, presented its First Time Lifetime Achievement Award to Joe Weider, September 2003. 2001 – U S Air Force Certificate of Appreciation presented to Joe Weider by Guillermo A. Birmingham, Lt. Col., USAF, Commander, 89th Services Squadron, July 21, 2001. 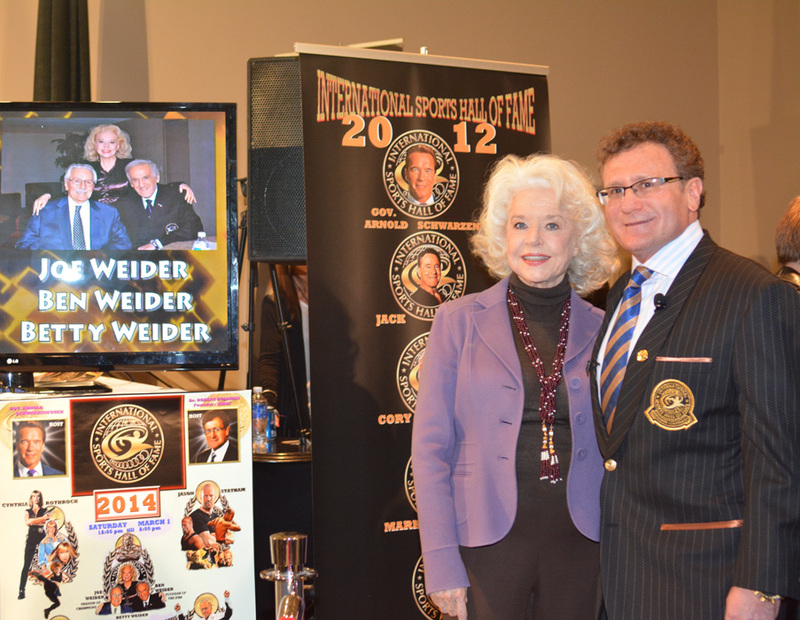 1999 – Outstanding Lifetime Achievement Award presented to Joe Weider by the International Sports Sciences Association, 1999. 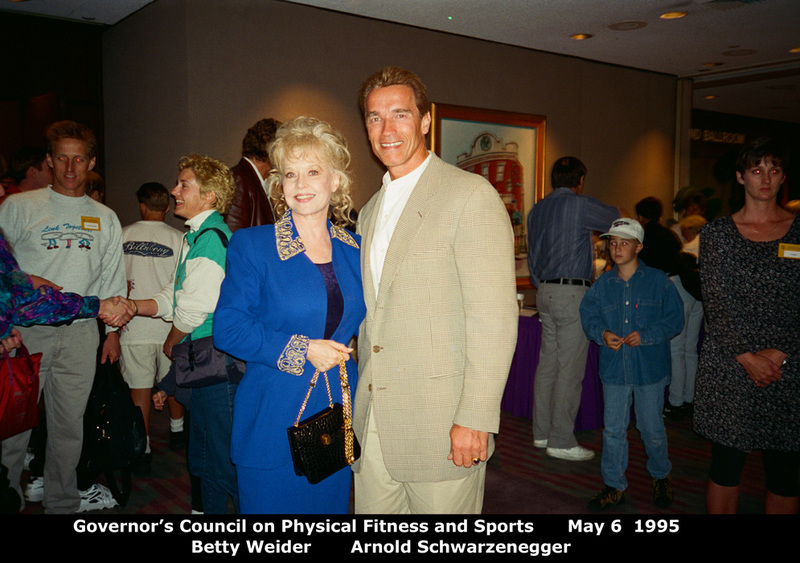 1993 – Commendation from The President’s Council on Physical Fitness and Sports to Joe Weider for his outstanding contributions to its programs, January 10, 1993, Arnold Schwarzenegger, Chairman, John A. Butterfield, Executive Director.